I used to drink my Gorilla juice 24/7 – and although I swear it was slimming my waist, the dent it was making in my wallet at $5 a pop was killing me! (Plus, agave was used to sweeten it and we all know to avoid agave these days!) So then one day I saw my yoga instructor drinking this narly but refreshing looking green slushy thing. Turns out it was chlorophyll, mint and watermelon! 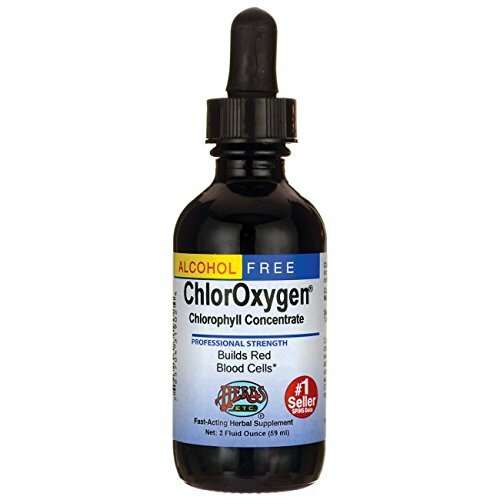 Which made me decide I could nix my Gorilla habit for good and create my own chlorophyll watermelon mint elixir! Perfect for during or after my workouts! 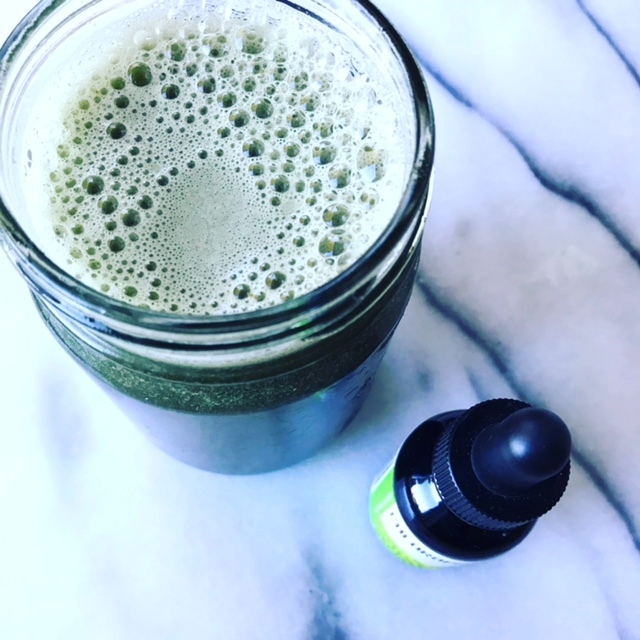 Adding chlorophyll to anything – water, a smoothie, anything(!) makes the whole thing green! That’s because chlorophyll is so powerful and it is, in fact, the pigment that makes plants green! If you remember from science class in grade school, chlorophyll is the pigment that absorbs sunlight to allow plants to make their own food. And – it is an anti-aging powerhouse. It fights free radicals — allowing for the dewiest and most awesome of skin health! On top of the aesthetic benefits, it lowers your risk of cancer and helps manage arthritis — something I think all of us are hearing our parents talk about, right? And it promotes red blood cells – which means more oxygen in the bloodstream! 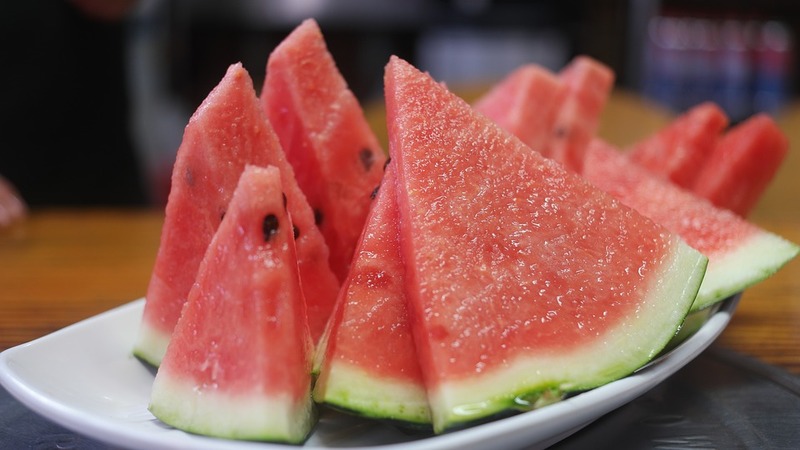 It has so much water content, watermelon is one of the greatest fruits for hydration (and the best diuretic for those trying to de-bloat! ), lowers inflammation, improves cardiovascular health — and is packed with Vitamins A, B6 and C – all crucial for getting that glowing skin. If you haven’t already, invest in a small mint plant. You can pick it up from Whole Foods or Trader Joes. Plant it — and it will grow like a weed!!! 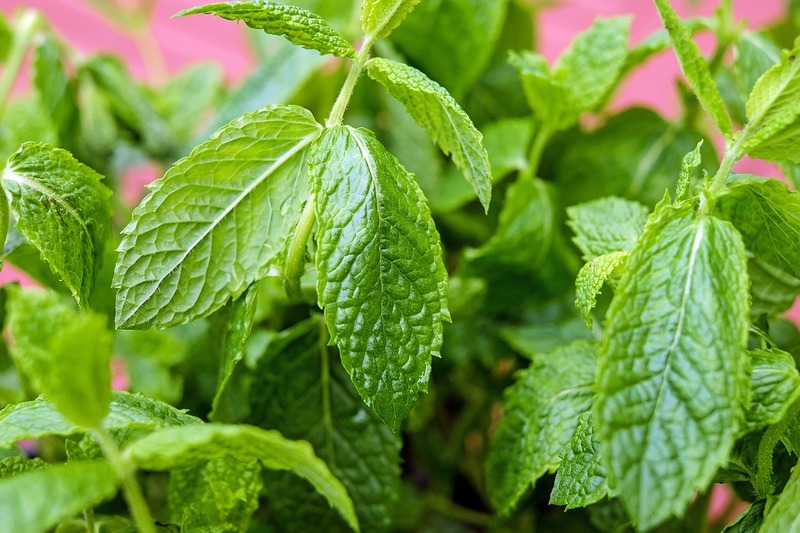 (My kids have pulled them out by the roots – and yet the mint still manages to flourish!) If you don’t have a garden, then you can just keep it in a small potted container, and place it someplace where it will receive some nice morning sunshine but partial afternoon shade. Not only do they grow nicely, but they offer a range of health benefits from aiding in digestion, promoting good breath, reducing inflammation and boosting your immune system! 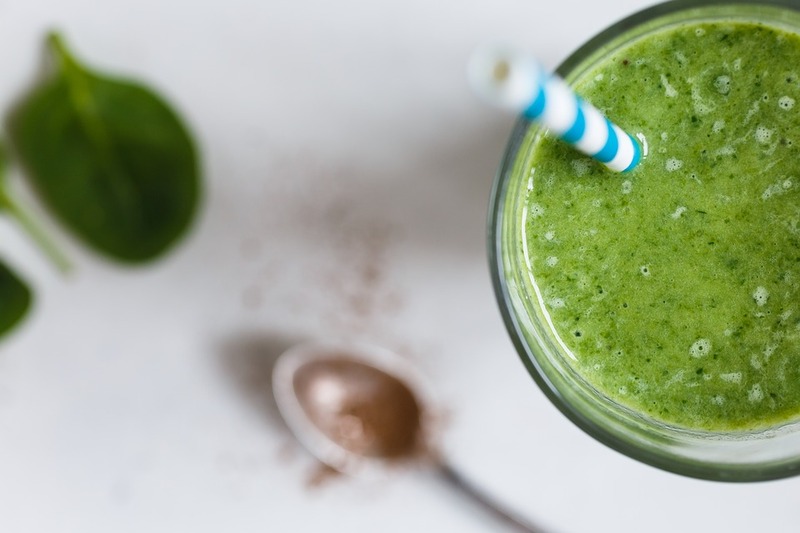 Blend it up nicely in a Vitamix or high speed blender! Voila! 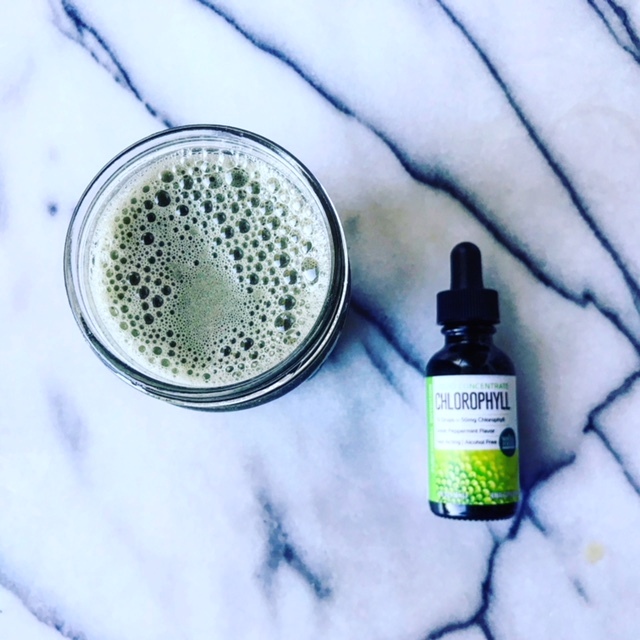 Enjoy your chlorophyll watermelon mint elixir — and welcome it as your daily drink! Then kick back, relax and wait for spring. I know I am! ++ Check out my turmeric tea too! Another powerful concoction!